American military bases encircle the globe. More than two decades after the end of the Cold War, the U.S. still stations its troops at nearly a thousand locations in foreign lands. These bases are usually taken for granted or overlooked entirely, a little-noticed part of the Pentagon's vast operations. 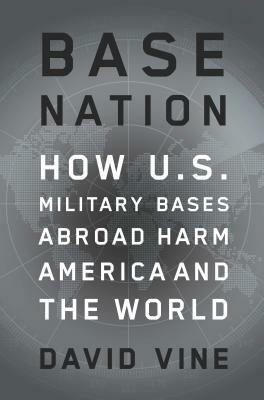 But in an eye-opening account, Base Nation shows that the worldwide network of bases brings with it a panoply of ills—and actually makes the nation less safe in the long run.